I always enjoyed writing at school and had fun playing around with words. 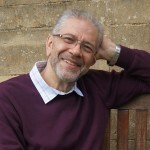 But I really began to concentrate on writing when I finally realised that my lack of singing and guitar-playing ability meant that my dream of being a rock star was never going to happen – I think I was about 24 at the time. I forgot about the music and just concentrated on the words! My most recent book is called ‘Carry Me Away’ and I have another solo collection called ‘Chicken on the Roof’ coming out with Otter-Barry Books next year. As well as this, I’ve written a collection of poems called ‘The Same Inside’ with the lovely Roger Stevens and Liz Brownlee which is also due for publication in 2018. A woman knocked on my front door one day and said: ‘Excuse me, but my chicken is on your roof.’ And it was. Her chicken ‘Sage’ had flown the coop she kept in her garden and landed on my roof and then didn’t know how to get down again. The poem pretty much wrote itself! Whenever I’m not being harassed by my two children, Will and Daisy! Yes, an interview for Poetry Zone. Yep, every week – and I love it! I’m a massive show-off and love performing poems and stories in school and then helping children to write and perform for themselves! A big, fat, brainless but beautiful mog called Jessie. Ah well, never mind. 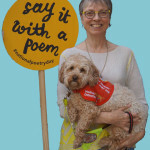 What could schools do to improve the way poetry is taught? 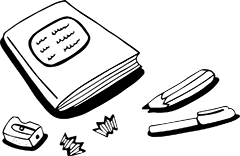 Get a poet in to help! I’d agree with that. What advice would you give to young poets? Keep a good head and always carry a lightbulb. Erm, or just keep on reading and writing – and enjoy the process of crafting your words into something you’re proud of. Thank you, Matt. 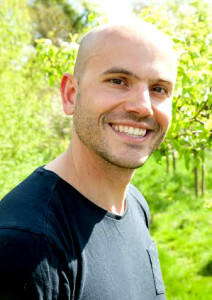 To find out more about Matt, why not visit his website? 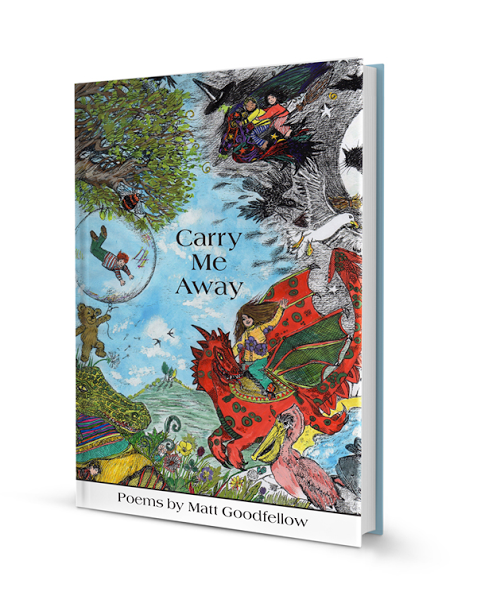 And you can read a review of Matt’s book, Carry Me Away, in the Poetry Zone reviews section.